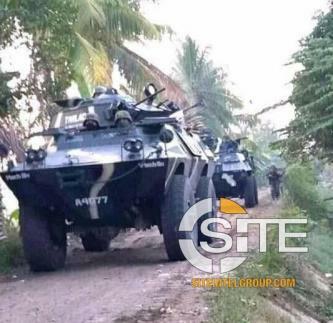 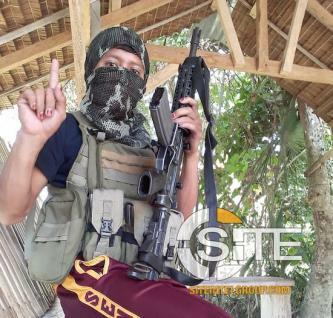 An alleged Bangsamoro Islamic Freedom Fighters (BIFF) member claimed he and other fighters are traveling to Perangeng, Indonesia to become martyrs. 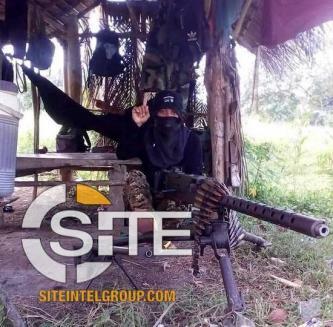 A Filipino Islamic State (IS/ISIS) supporter justified executions, posting a gruesome photo of Canadian national, Robert Hall, who was beheaded by Abu Sayyaf in 2016. 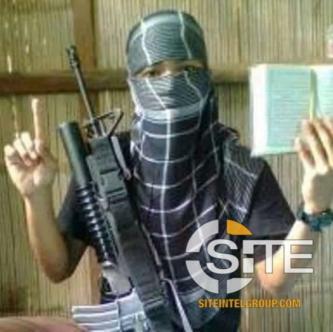 A Tagalog-language video of a Bangsamoro Islamic Freedom Fighter (BIFF) supporter uploaded to Facebook incited against the Philippines government and urged to continue jihad in Maguindanao. 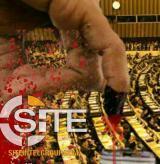 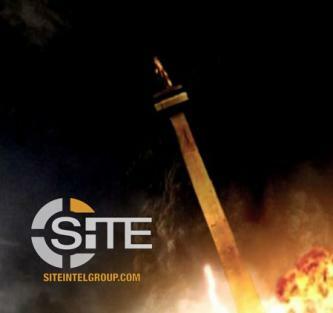 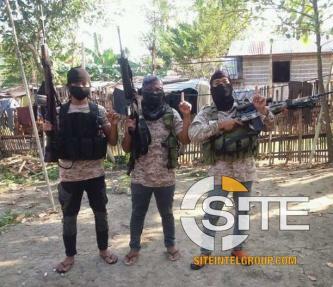 An Islamic State (IS/ISIS) aligned Indonesian media group continues to disseminate IS media and publish its magazine on social media platforms Blogger and Instagram. 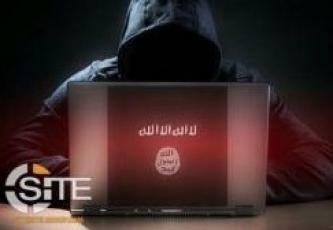 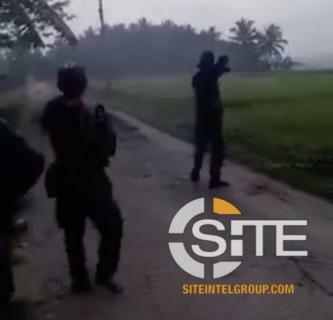 Indonesian Islamic State (IS/ISIS) supporters disseminated messages on Telegram, Facebook, and WhatsApp advising members to remove accounts and phone numbers of recently arrested IS supporters, with the wife of a detained suspect directed to destroy evidence.